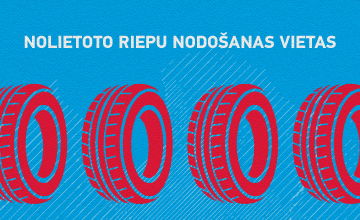 For the second time Latvia organises two campaigns a year – you are most welcome to participate at the Big Cleanup `2019 on 27 April and to take part in World Clean-up Day `2019 by planting a “Tree of Happiness” on September 21. We are planting “Trees of Happiness” for the health and well-being of our Latvia and the entire planet. The Big Cleanup (LIELĀ TALKA in Latvian) is much more than NGO campaign in a country of less than 2 millions of inhabitants. LIELĀ TALKA is the widest volunteers` movement in Latvia that has gathered more than 500 000 participants both in Latvia and Latvian diasporas in the world during 10 years of existence. If you would ask some Latvians to name 3 more exciting things about Latvia, they would undoubtedly name also a tradition of LIELĀ TALKA as one of them. All 10 years the movement is led by enthusiastic and inspiring leader Vita Jaunzeme. 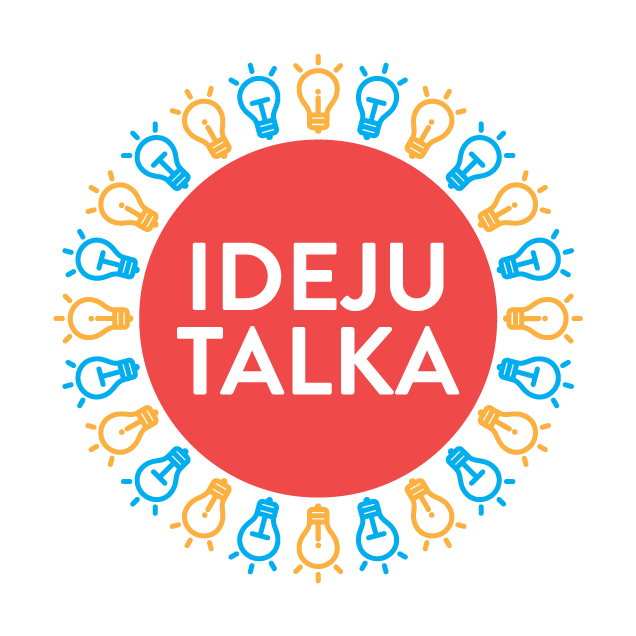 LIELĀ TALKA has a smart scheme of the management involving partners in every municipality, in business circles, schools, NGO`s, media and, of course, every participant as a voice of society. The idea of the Big Cleanup event is based on voluntary participation in cleaning up the environment, creating unity, positivity and a sense of job well done. The philosophy itself is based upon Latvian folklore known as talka (joined work), but the author of the Big Cleanup as an event is writer Anna Žīgure, borrowing it from the Estonians who organized their first national-scale environmental cleanup on 3 May 2008. All three Baltic states – Estonia, Latvia, Lithuania – organised first Cleanup as a gift for 90-years anniversary of our statehoods in 2008. The international movement “Let`s do it world!” (letsdoitworld.org) has been developed by Estonians based on great success and enthusiasm of first cleanups in our Baltic societies. It is quite symbolic that the first World Cleanup day coordinated by the “Let`s do it world!” movement took place in 2018 when Baltic states celebrated 100 years of statehood. Each spring in the framework of the Big Cleanup, we invite not only to gather waste, but also do other good works for a country and well-being of community – plant trees, create beautiful flowerbeds, build bird-cages, restore fences, benches, etc. In the recent years, the Big Cleanup of Latvia puts emphasis on the environmental education and legislation, as well as Courtyard improvement movement. Our mission can sound a bit too ambitious or naive but we believe in it – we want to make our country the cleanest and greenest place on the map of the world. We want to give nature an opportunity to heal itself by cleaning it from the waste, as well as to encourage citizens to upgrade and change habits and to take care of the environment around us. Patron of the movement from the very beginning of the Big Cleanup is the President of the Republic of Latvia. From 2008 until 2011, Patron of the Big Cleanup was the President of the Republic of Latvia Valdis Zatlers. In 2012, 2013, 2014, and 2015 Patron of the Big Cleanup was President of the Republic of Latvia Andris Bērziņš. From 2016 Patron of the Big Cleanup is President of the Republic of Latvia Raimonds Vējonis.